Lanier School District! Cul-de-sac lot! 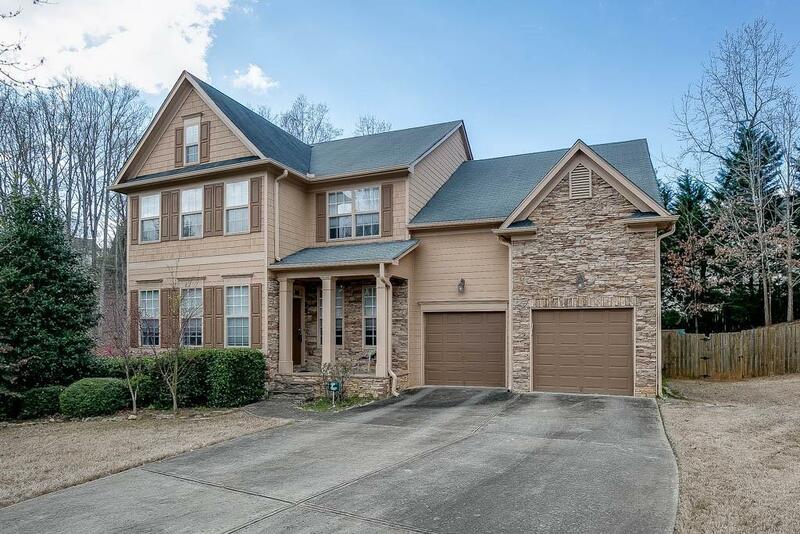 5 BR, 3.5 BA w/beautiful hardwoods throughout. Open floor plan, formal dining & living room. Updated kitchen w/stainless appliances, white cabinets and large breakfast area. 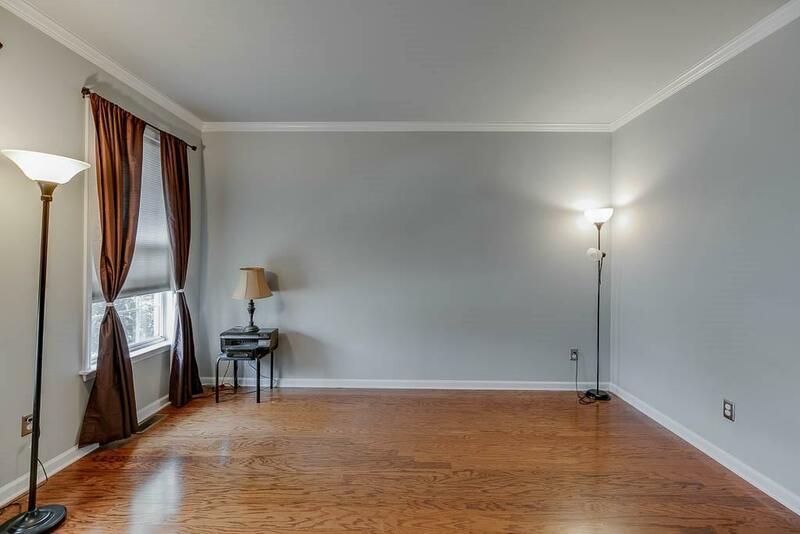 Upstairs w/3 guest BR, full BA, master suite w/dual sinks and huge walk-in closet with gorgeous custom shelving unit. 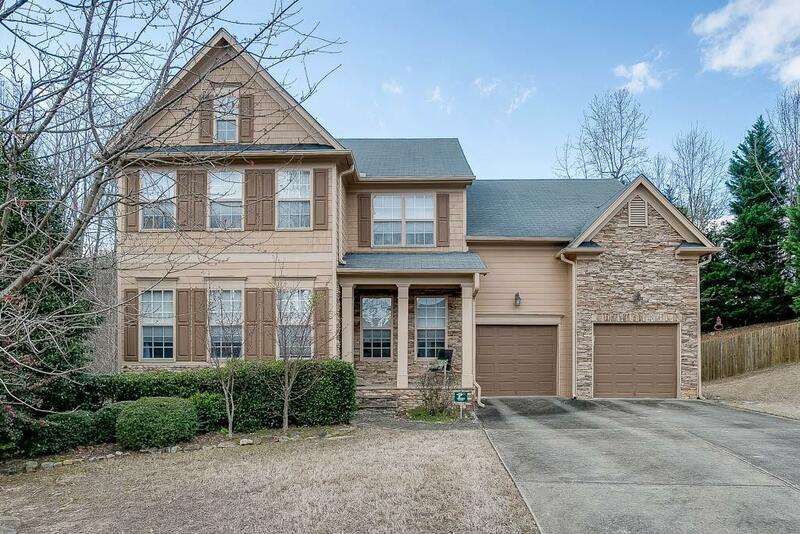 Finished basement w/media/family room, office/exercise room and bedroom with full bath. 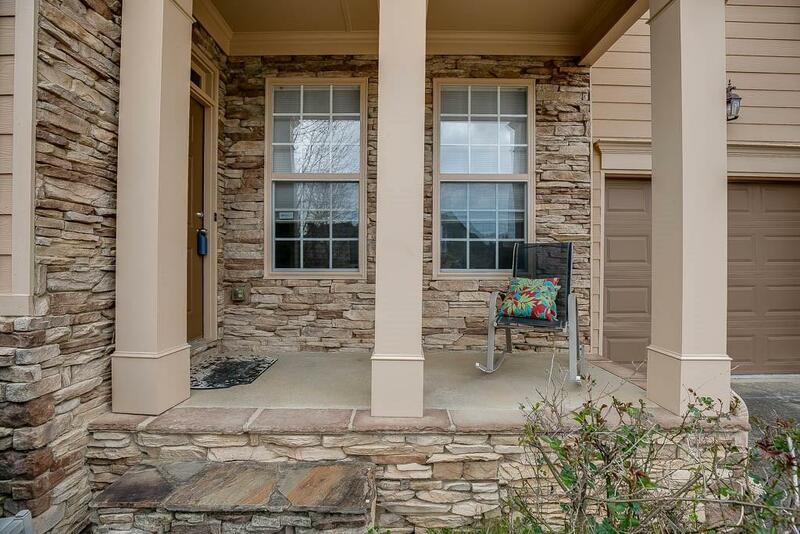 Awesome screened porch to enjoy beautiful wooded views of hugh private fenced backyard. Swim/Tennis community. 2-10 Home Warranty Included! New HVAC!